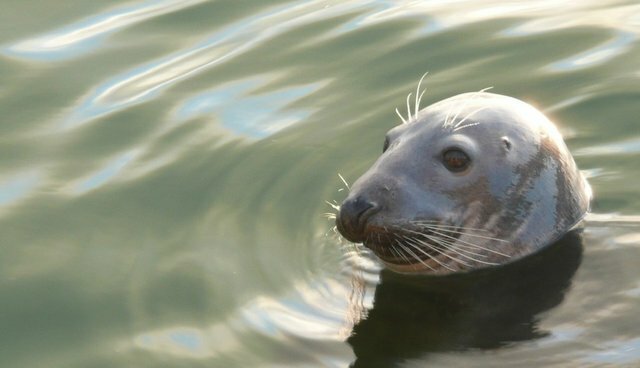 Bill C-555, or An Act respecting the Marine Mammal Regulations, seeks to increase the distance that unauthorized persons or "unlicensed observers" must maintain from seal harvesters. The bill, which recently had its second reading, would change the safety distance to a full nautical mile (1.8 km) instead of the present half nautical mile. Animal advocates say that the bill is an attempt to spread misinformation. Rebecca Aldworth, executive director of Humane Society International-Canada, told The Epoch Times that it is a "nuisance bill." "We are there to document and record what happens, not to obstruct [the seal hunt], and the Canadian government is well aware of that," she said. "In the 15 years that I've observed the commercial seal hunt at close range I have never once heard of or seen a sealer threatened by an observer in any way, shape, or form. But I have seen countless instances where sealers have attacked observers." According to Sea Shepherd, Canada will hunt about 325,000 seals this spring, with an additional 10,000 harp seal quota for an aboriginal allowance. Seals are usually valued for their fur and their oil, which is used in health supplements. Anyone who wants to can currently apply to Fisheries and Oceans Canada for a licence to observe the seal harvest, and seal-watching and eco-tourism is a lucrative market in Canada. Animal advocates say that the bill will punish tourists, wildlife observers, and local residents who wander into the area. In the House of Commons, Kerr admitted that incidents of misusing the observing licence to disrupt the seal hunt have been "few and far between" but says there are "radical groups" that remain a threat. The bill is oddly reminiscent of the "ag-gag" laws gaining traction in the U.S., which are meant to ban journalists and employees from exposing cruelty in slaughterhouses and factory farms. The controversial laws are currently being challenged in U.S. courts for violating the First Amendment.